From a florist’s refrigerated boxes to frozen meat lockers, grocery store refrigerated cases and restaurant wine cellars; we do it all. At Air Rightaway, each of our residential customers benefits from our 15 years of knowledge and experience. 24 hour emergency service is available for all central air conditioning, heating and cooling systems. Air Rightaway Inc. We are the best in air conditioning service in Broward, FL and Miami-Dade, FL. 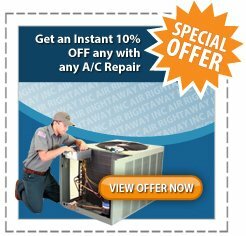 Air Rightaway is a family owned company who specializes in air conditioning service in Broward, FL and Miami-Dade, FL. Our commitment to our clients is 100% satisfaction in everything we do. We aren’t happy until you are! 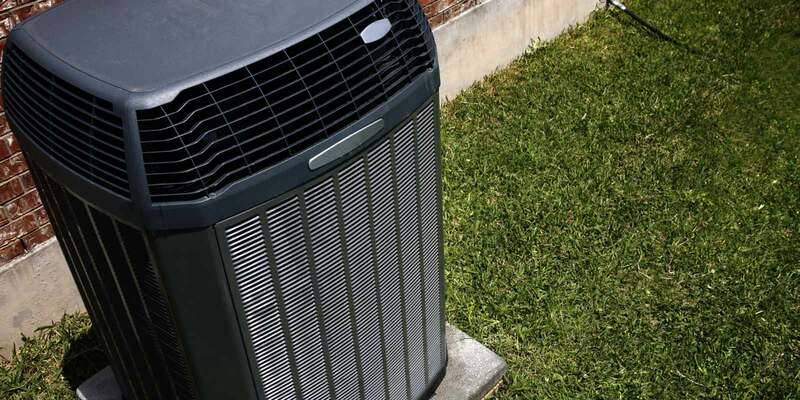 We have been a leading air conditioning service in Broward, FL and Miami-Dade, FL. Since 1999 and have built a loyal client base during those 15 years as one of the leading residential and commercial refrigeration, heating and air conditioning contractors in South Florida (Throughout Miami Dade & Broward County). 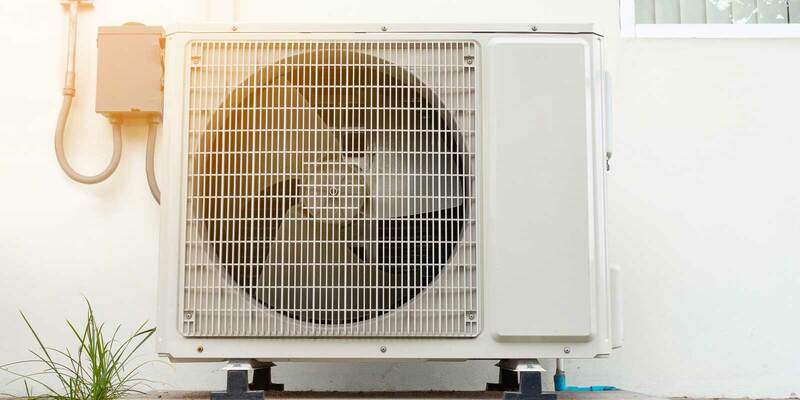 We install, service and repair nearly all types and brands of commercial air conditioning units, as well as grocery and restaurant refrigeration units and all brands of home heating, air conditioning and refrigeration systems as well. We also provide commercial and residential preventative maintenance contracts to assure you of peak performance 365 days per year. All of our technicians are licensed and insured to perform high quality air conditioning service in Broward, FL and Miami-Dade, FL. They bring decades of experience to each job. Regardless of how big or small your job may be, your complete satisfaction is 100% guaranteed. Air Conditioning Experts From a florist’s refrigerated boxes to frozen meat lockers, grocery store refrigerated cases and restaurant wine cellars; we do it all. No commercial establishment that stocks and sells perishable products can afford to wait for repairs. We are happy to provide our valued clients with our exclusive 24-hour emergency service at no extra cost. 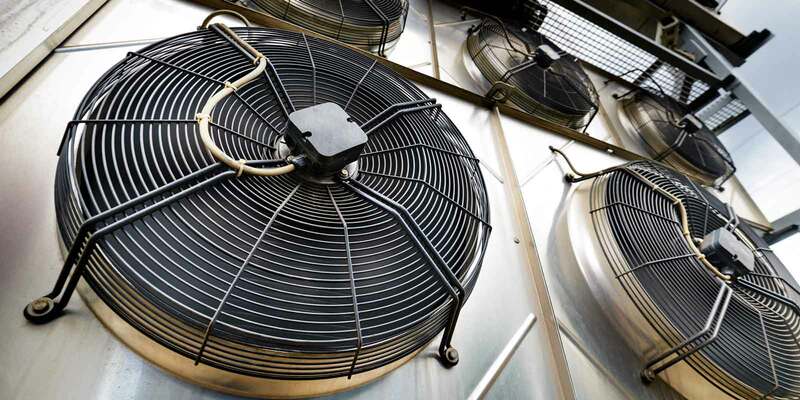 Residential Air Conditioning Cooling At Air Rightaway, each of our residential customers benefits from our 15 years of knowledge and experience in installing, repairing and servicing air conditioning, cooling and refrigeration systems. We carry all major brands, and we provide installation and service for all makes and models of home air conditioning, heat pumps and home refrigeration needs (even home wine cellars). No job is too big or small. We are available 24/7 24 hour emergency service is available for all central air conditioning, heating and cooling systems. We may even be able to save you money on your electric bill. Our licensed and insured technicians bring decades of experience to each job, big or small and your satisfaction is guaranteed. We made our reputation with new installs, repairs and service of units and systems from Pembroke Pines and Davie to Sunrise, Miramar to Cooper City and Weston in fact all over Broward County. 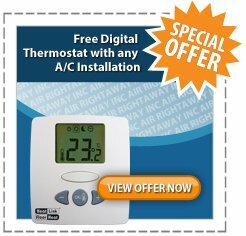 is available for all central air conditioning, heating and cooling systems. We may even be able to save you money on your electric bill.